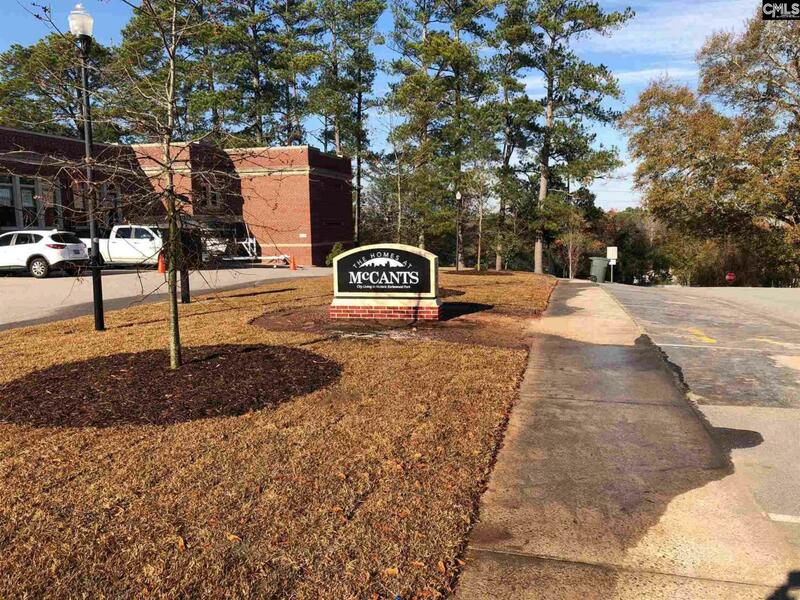 Brand New unique Townhomes at McCants - City Living in Historic Earlewood Park! Property was built in 1931 as the beloved "Fannie C. McCants Elementary School" and now has been completely renovated leaving the charm of yesteryear and offering today's modern conveniences. Original hardwood floors, heavy moldings, huge windows, and high ceilings throughout. Spacious 1BR/1 Bath - 1200 SF unit with an open multi-level plan. Fully equipped kitchen with stainless appliances, granite counters, & bar. Great access to downtown and interstates. Pets under 25 lbs are allowed.